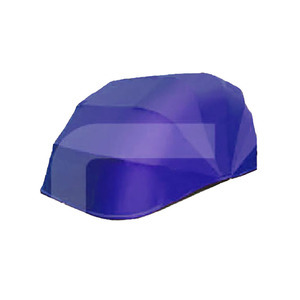 The boxed eave carport has an A-frame gable roof with a 0.2m overhang on both sides. The vertical carport also has an a-frame roof as well as a 0.2m overhang on both sides. The vertical carport is the only model that has this roof design. 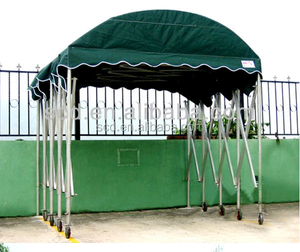 Alibaba.com offers 38,257 tents carport products. About 28% of these are garages, canopies & carports, 2% are prefab houses, and 1% are solar energy systems. 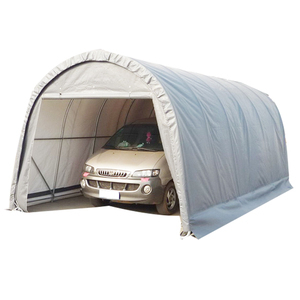 A wide variety of tents carport options are available to you, such as pe, poly, and pvc. You can also choose from metal, plastic, and wood. As well as from pvc coated, not coated, and pvdf coated. And whether tents carport is aluminum, steel, or iron. 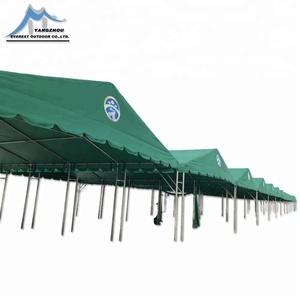 There are 37,949 tents carport suppliers, mainly located in Asia. The top supplying countries are China (Mainland), India, and United Arab Emirates, which supply 98%, 1%, and 1% of tents carport respectively. 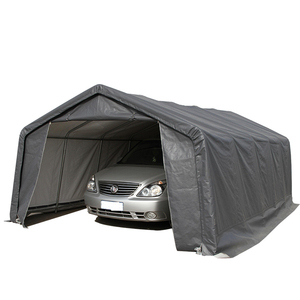 Tents carport products are most popular in North America, Western Europe, and Domestic Market. You can ensure product safety by selecting from certified suppliers, including 16,562 with ISO9001, 2,004 with Other, and 732 with ISO14001 certification.